Tasken beskytter din JBL Charge, Charge 2 eller Charge 2+, mens den indbyggede strop til håndleddet gør det let at tage lyden med på farten. Tasken er konstrueret til at beskytte din højttaler med smarte materialer og robuste tekstiler, der overlever alle dine eventyr. Bærestroppen gør det let at tage højtaleren med på farten. 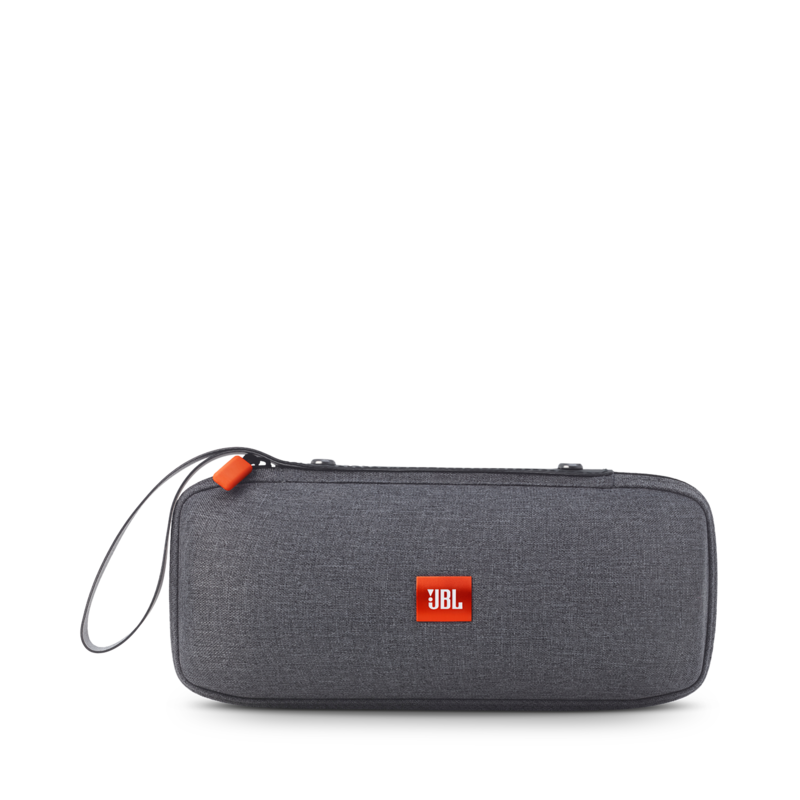 Tasken er specialdesignet til JBL Charge, Charge 2 og Charge 2+. Charge Carrying Case is rated 4.6 out of 5 by 55. Rated 5 out of 5 by Tara from We love it! I bought this for my hubby who is really particular about electronics and he loves it. It has great sound and he likes that it can stand as well as lay down. 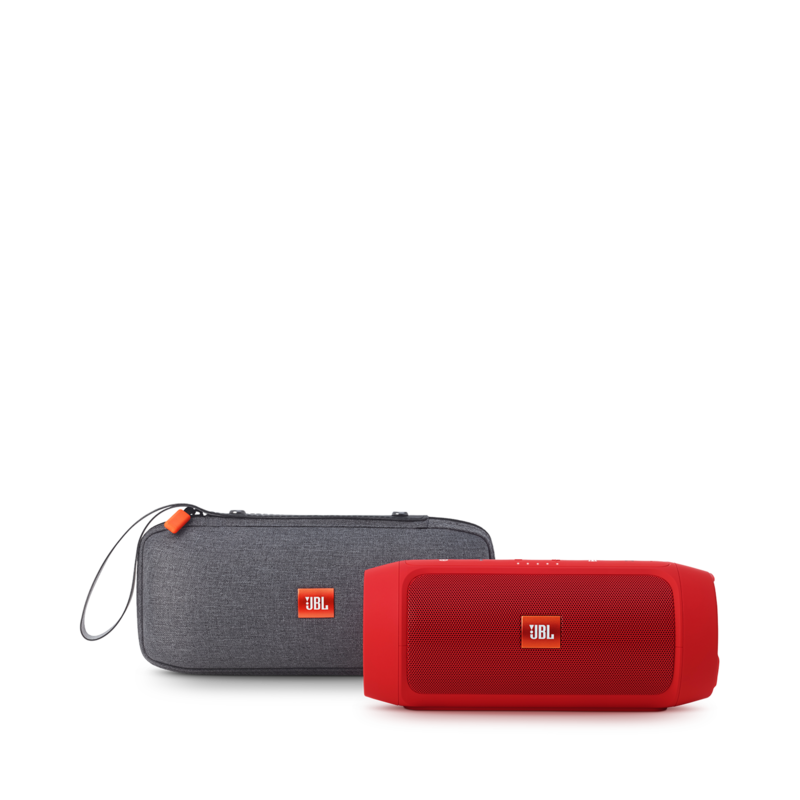 It's easy yo use, seems pretty durable and has great features, plus the sound quality is amazing for the price! Rated 5 out of 5 by Beachbrudda50 from It's about time! The cases I bought were for the Charge2 & Flip3. As usual JBL does not disappoint. They are nice & rugged to easily take along anywhere. Thanks JBL! 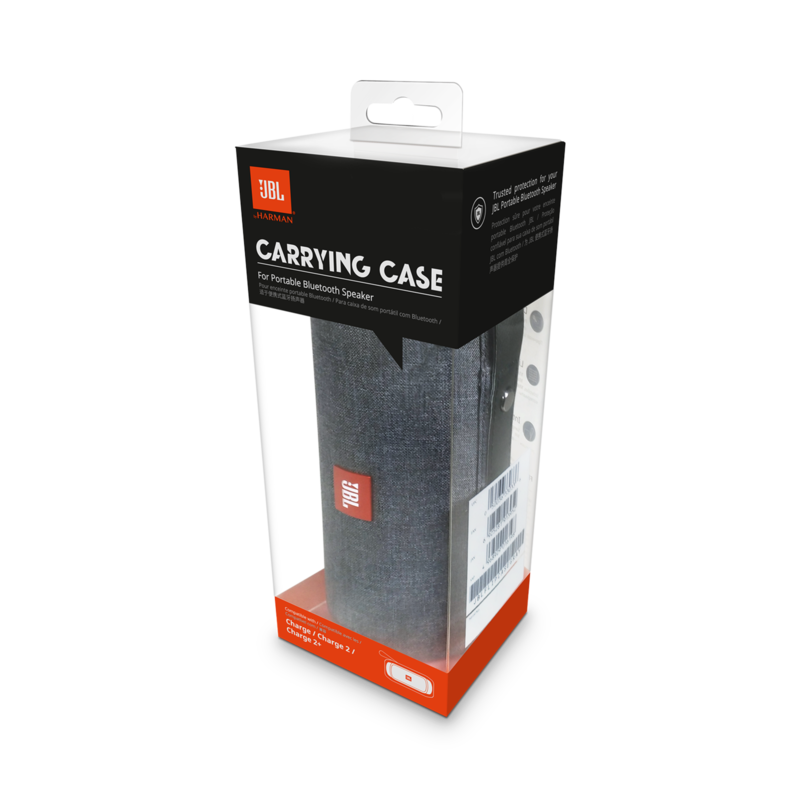 Rated 5 out of 5 by Renee27 from Great Case This case is practical and handy. The handle makes carrying the Charge 2+ easy!